After debating long and hard over what to do with www.e-sporters.com my sports community website, I made the decision in July 2010 to cut my losses and close down the Ltd company and the site itself. But what a fantastic learning experience I have had over the last 3 years. 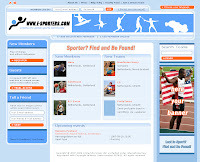 I set up ESPORTERS Ltd when I was still living in the UK with my parents in July 2007. 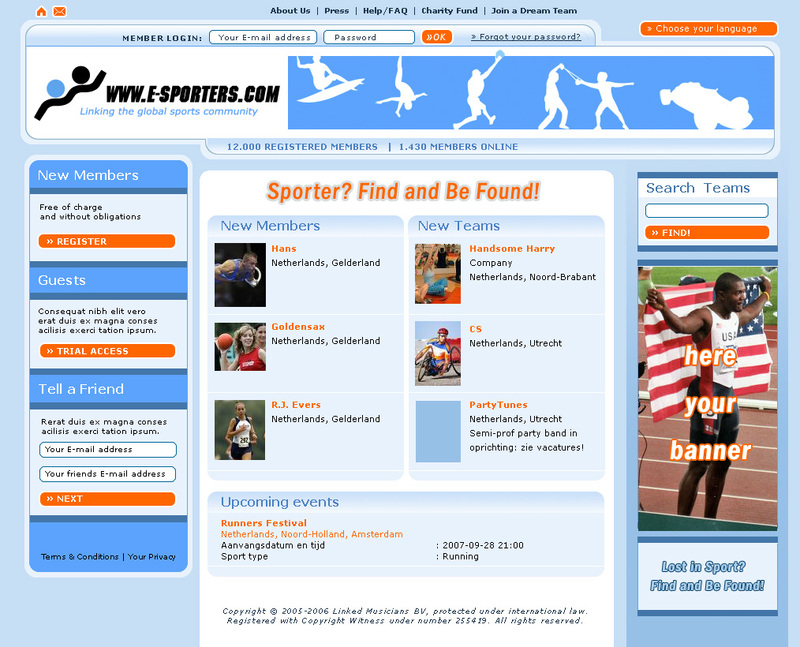 I had sold my house in Amsterdam and used the proceeds to invest in the development of www.e-sporters.com. Little did I know then that it was to be an investment in my knowledge, as opposed to one with the chance of a financial return. Having a passion for an idea is not enough. Use your head as well as your heart! Setting up an .com company is lonely on your own. Don't do it without a partner! If you prefer not to sit behind a computer all day/night, then a .com is not for you! Taking a copy of a site and adapting it doesn't work. Start with a fresh canvas! If the site is not built in a search engine friendly way, you may as well give up now! Don't bite off too many segments too soon. Make a niche target segment a success first! A consumer need for something doesn't always materialize into wanting your solution! Rather than setting up a Ltd co., start with as sole trader, it costs less money and hassle! Never regret taking a risk and following your passion. At least you had the guts to try! Cutting your losses and stopping something, is a strategy, it doesn't mean failure! The biggest competitor of www.e-sporters.com, isporty.com also folded a few months before I made my decision and they had thousands of pounds of money invested and the backing of the BBC in the UK, so all and all I don't feel bad about my attempt at capturing the online heart and minds of sporters, in fact quite the opposite, it has been an investment in my education. Hmmm the fact that I incorporated the company and site on the "13th" (of July 2007) may also have had something to do with it not being a run away success! But what a lot of valuable learnings and I also got a a personal signed letter from Sebastian Coe [ex-Olympian & London 2012 champion] thanking me for my sports community idea!